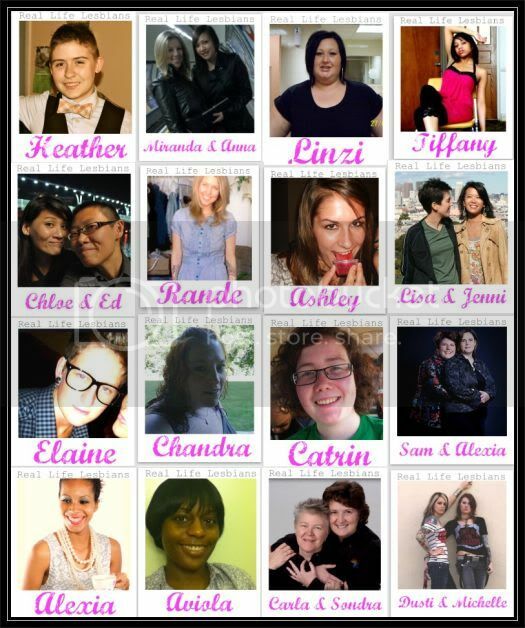 Here are the submissions from Augusts Real Life Lesbians Campaign. Big thanks to After Ellen who tweeted our campaign & Curve who also tweeted & put our campaign on their facebook! Due to a technical fault I had to restore all of the RLL submissions & just realised that this lovely lady was missing in the round up- sorry!! If you want to feature in next months post and take part in this campaign then please click here.